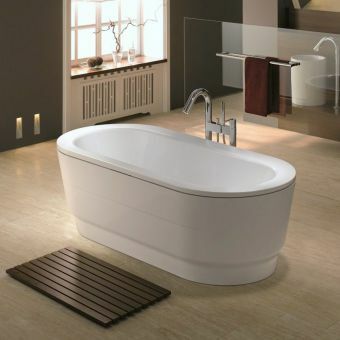 Letting its purity of design speak for itself, the Bette One Bath is a triumph in elegance through simplicity. 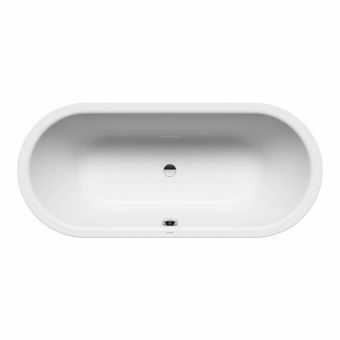 Cast into a rectangular shape, this theme is continued in the piece with a rounded, gently sloping interior. 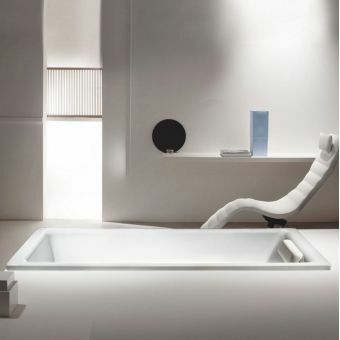 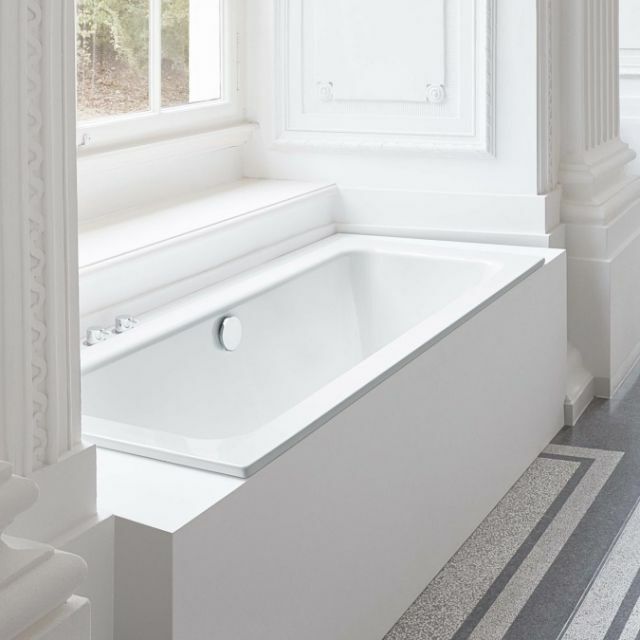 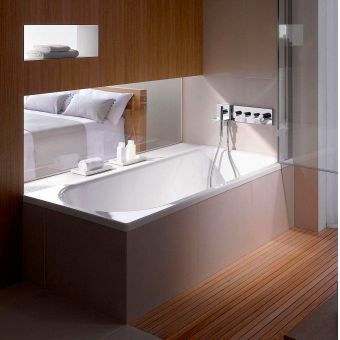 For the bathroom design that embraces the minimalist, this is a fine option from one of the leading German designers of strong, stylish bathtubs. 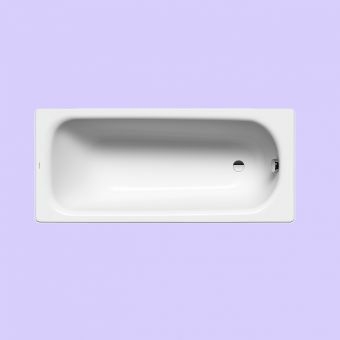 Bette One features a centrally located waste and overflow and a double ended format, allowing this to be installed against the wall or into the recess just where you need it. 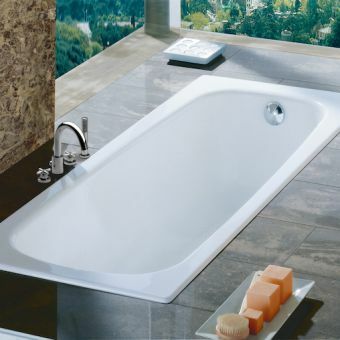 Five sizes, ranging from 1600 to 1900mm in length, give it a spacious aspect that invitesthe user to stretch out and relax. 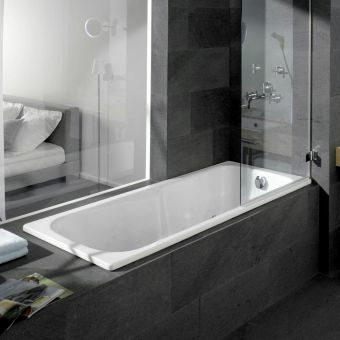 Readily modified, Bette provide numerous optional extras that may be ordered separately. 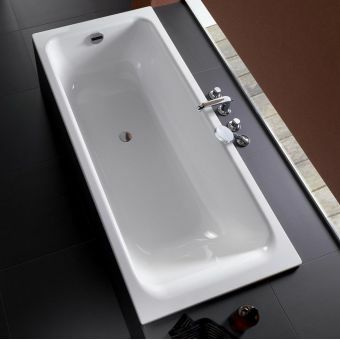 From the BetteGlaze coating that gives the bathtub further resilience against staining and scratches, to the headrest for that extra touch of comfort, Bette have designed the One Bath around the user and their own individual needs.